Haven’t gotten round to Christmas shopping yet? Then Lé Pétit Marché’s Grand Marché is the place to be. Get the very best items at LPM this Christmas. The date is Friday 23rd December, and the place is GET Arena, Victoria Island, Lagos. 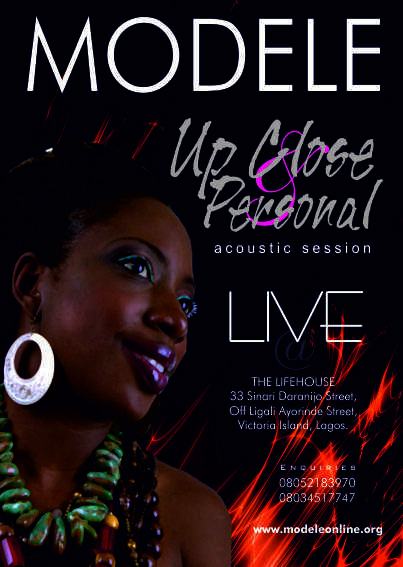 Modele is BACK and she’ll be up close and unplugged, in a live acoustic session at The Life House this Friday 23 December at 6pm. Join this strong, beautiful, graceful singer and daughter of rhythmic soul as she serenades with her personal music yet and shares conversation and readings from her blog. 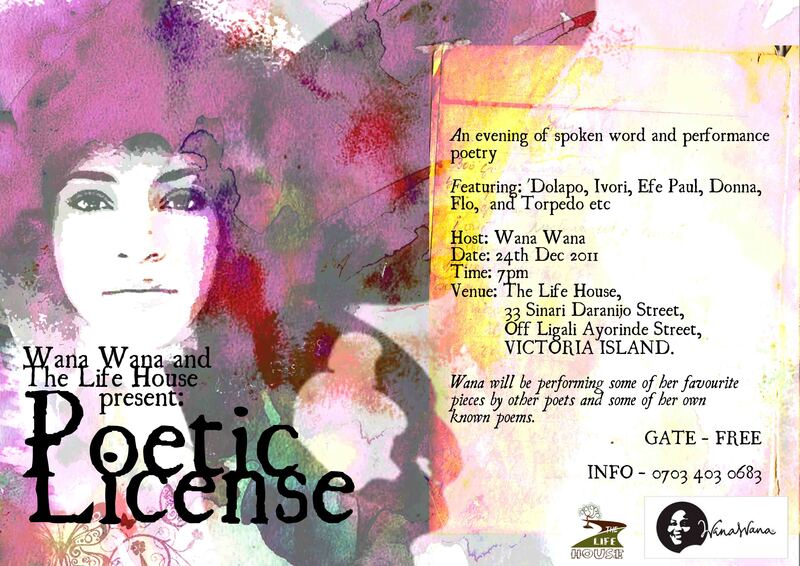 Radio personality and poet, Wana Udobang, presents Poetic License, an evening of spoken word and performance poetry at The Life House, 33 Sinari Daranijo Street, Victoria Island, Lagos, and it will take place at 7 pm on Saturday, 24 December. 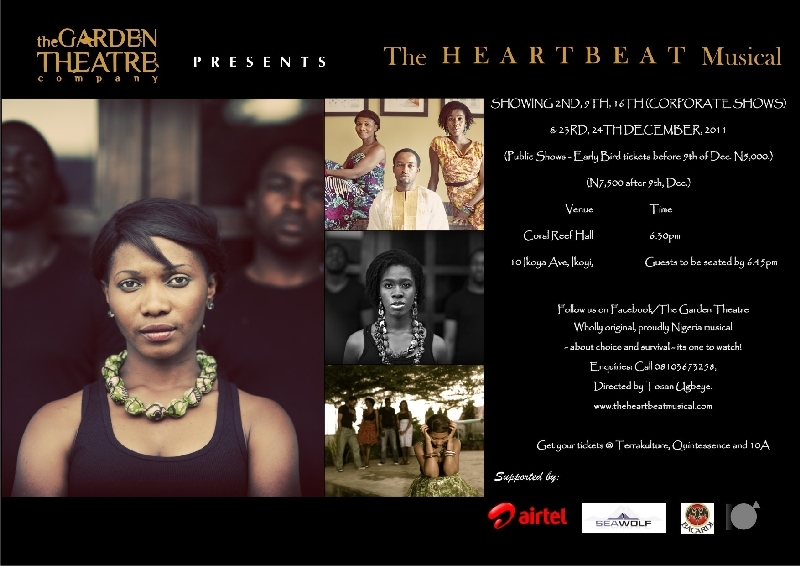 If you’re a fan of theatre then you’d want to see The Heartbeat Musical, which “tells the compelling tale about a young girl, in her homeland, Nigeria, as she strives to achieve her dreams while dealing with the loss of her mother and the constraints of the society she lives in.” The musical will be showing at the Coral Reef Hall, Ikoya Avenue (off Macpherson Road), Ikoyi, Lagos at 6 pm on December 23rd and 24th. Enjoy the best of family fun this season at the Christmas Fantasy at Fantasyland, 11 Bayo Kuku Road, Ikoyi, Lagos, on the 23rd, 24th and 26th of December. There will be Santa’s grotto, winter wonderland lights display, carnival games and prizes, delicious food and drinks, and the world-famous water bumper cars, so be sure to bring the whole family. E.C. 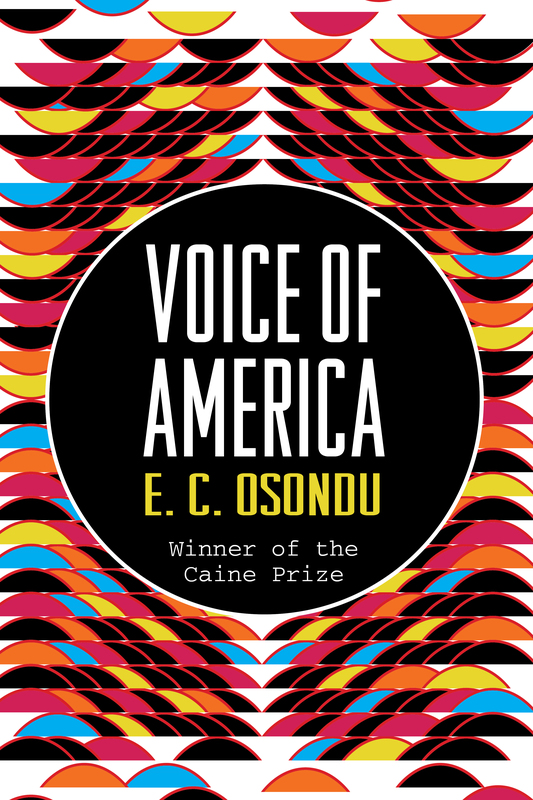 Osondu won the 2009 Caine Prize for African Writing and Voice of America is his first book. Set in Nigeria and America, Voice of America moves from boys and girls in villages and refugee camps to the disillusionment and confusion of young married couples living in America, and back to bustling Lagos. It is the story of two countries and the frayed bonds between them. In this gripping exposé on the Yar’Adua years, Olusegun Adeniyi tells the story of the late Nigerian president as never told before. Adeniyi, spokesman for late President Yar’Adua, gives an account that is both honest and heartfelt, going beyond the rumours and speculation to deliver the truth. In his second novel, Eghosa Imasuen presents everyday Nigerian life against the backdrop of the pro-democracy riots of the 1980s and 90s, the lost hopes of June 12, and the terror of the Abacha years. Fine boys is the coming of age story of Ewaen and his friends as they discover that university life is not quite as they had thought it would be. 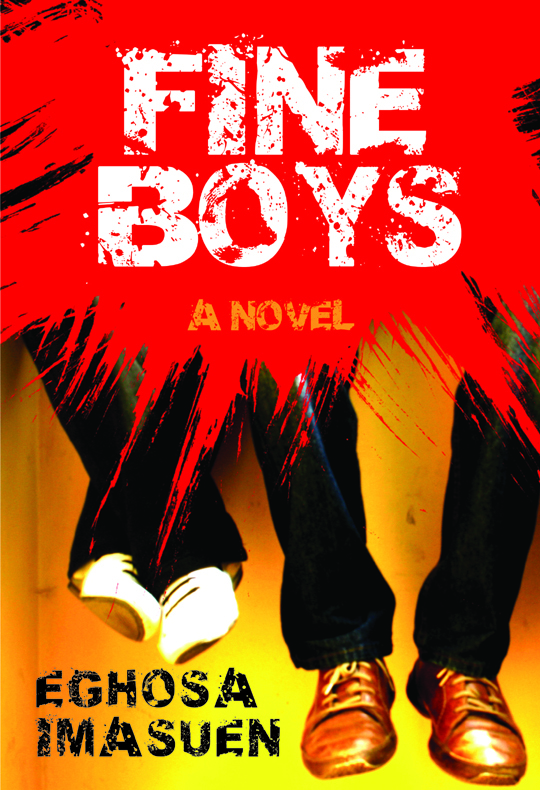 Fine Boys is available on Amazon Kindle here. 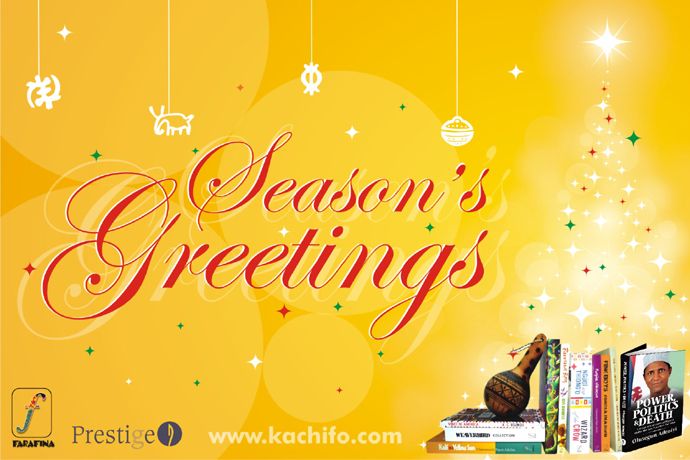 From us at Kachifo Limited, here’s wishing you a merry Christmas and the very best of 2012. We appreciate your support and goodwill throughout 2011. P.S. : Our office will be closed for the holidays starting from 1 p.m. today and will reopen on January 4th. To order any of our titles within this period, please call +234807 736 4217. If you are in tune with the Nigerian literary scene then you have probably heard about The Life House. In the last 22 months The Life House has provided a unique programme that caters to various interests, including contemporary visual art and performing arts, film, wellness and lifestyle, education and culture, and so much more. 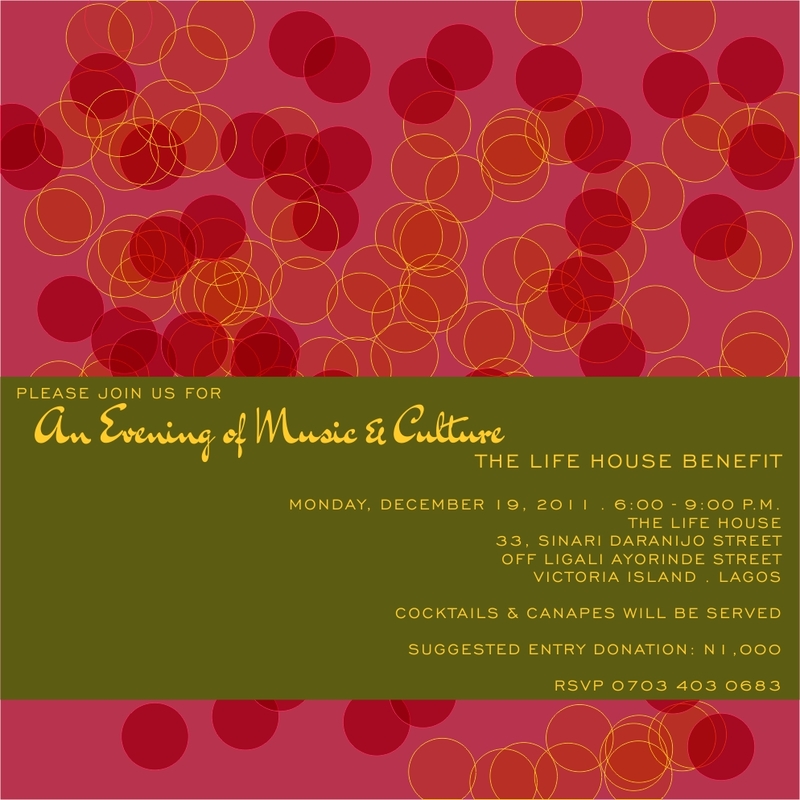 The Life House will be hosting a benefit today, Monday, 19th December 2011, to raise funds, support and further goodwill. As literary events and retail partners with The Life House, and also as co-lovers of art and culture, we urge all art enthusiasts to attend and support The Life House to sustain and improve their programming. The benefit will take place at 6 p.m. at The Life House, 33 Sinari Daranijo Street, off Ligali Ayorinde Street, Victoria Island, Lagos. Please attend, and bring friends and family along. – Agboegbulem and Co., House 34, 6th Avenue, Gwarimpa Estate, Abuja. Power, Politics and Death can be ordered directly from us at Kachifo Limited, at N5,000 per copy for soft cover and N8,000 for hard back. In addition, we can arrange for the books to be delivered to the location of your choice. Deliveries within Lagos would require at least an additional N500 per book, depending on location; and deliveries outside of Lagos would require at least N2,250 per book. For more information please visit our office at 253 Herbert Macaulay Road, Yaba, email us at orders@kachifo.com, or call +234807 736 4217. 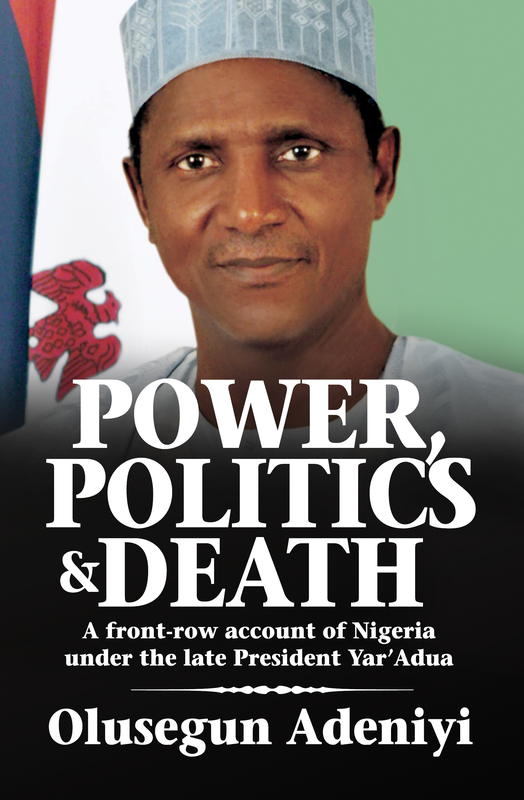 Power, Politics and Death will be launched next week in Abuja, after which copies will be available for sale in major bookstores across the country. For enquiries call +234 1 740 6741, or send an email to orders@kachifo.com. Fine Boys now on Amazon Kindle! There’s good news for all e-book lovers out there. Eghosa Imasuen’s exciting new novel, Fine Boys, is now available on Amazon Kindle! This weekend it’s all about Burma Boy. 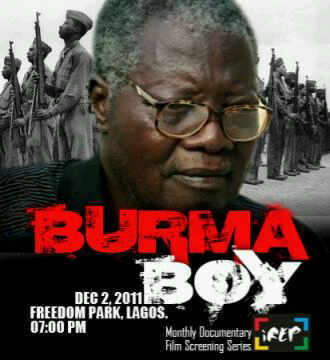 At 7 pm this Friday, December 2, there will be a showing of Burma Boy at Freedom Park, as part of iREP’s monthly documentary film screening series. Also, this Saturday, December 3, there will be a screening of the Al Jazeera film, Burma Boy, at The Life House, 33 Sinari Daranijo Street, off Younis Bashorun Street, off Ajose Adeogun, Victoria Island, Lagos. The screening will be followed by a discussion and Q and A session. Al Jazeera correspondent, Barnaby Phillips, and 85-year-old war veteran, Isaac Fadayebo, whose memoirs the film is based on, will be in attendance. Apart from the opportunity to learn about the significant role of Nigerian and African soldiers in World War II, there will also be the chance to get copies of Biyi Bandele’s Burma Boy. What’s more, there will be a 10% discount for customers buying 10 or more copies, so you can join up with your friends and get more value for your money.